The actual Broly is being introduced into canon in the next Super movie. Film is said to be exploring a good amount of Sayian history so hopefully his origin/motivation will be better than in the old movies. movieartman wrote: The actual Broly is being introduced into canon in the next Super movie. 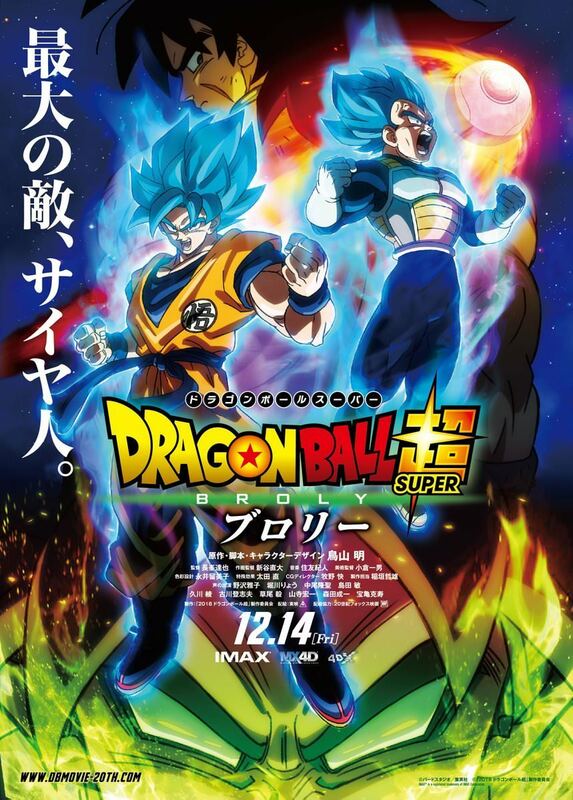 Just a news update, but after Dragon Ball Super: Broly gets its wide release in Japan on December 14, 2018, the film will be released, fully dubbed no less, in theaters across North America on January 16, 2019 after a US premiere on December 13th (same day as the Japanese release, time zones and all) at Grauman's Chinese Theatre. 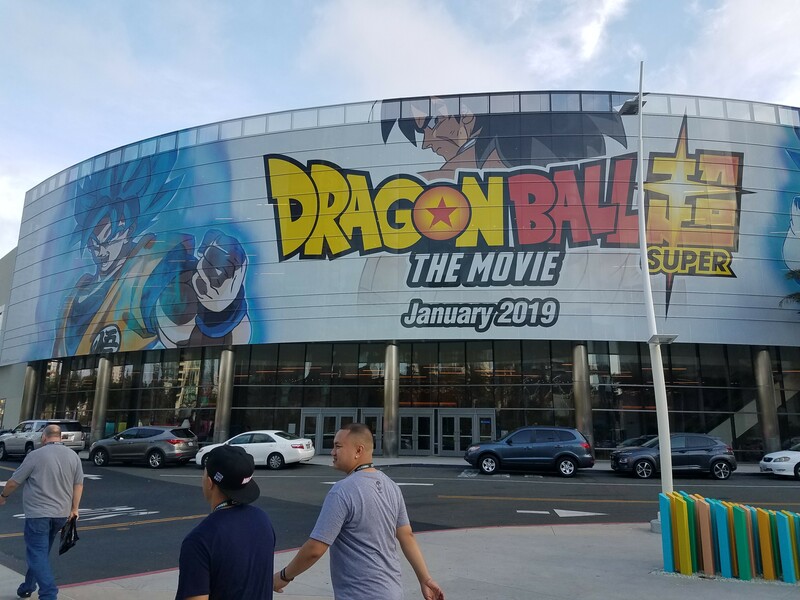 Though, a small side note, Gohan is missing from all promotional materials, so he may not be in the movie at all, or (and this is a long short) they're downplaying the importance he could play in the movie. Tokpile Quohog wrote: Gohan's the strongest in the universe but doesn't do crap. Well, he's not a blood thirsty Sayian like daddy and the prince, but if his family's threatened, then maybe he will fight. I mean, the boy doesn't even use that Super Sayian crutch like the other Sayians do, his base power is far above everyone else's. And Vegeta's armor gives him much less protection than the plot ever did.